Set a timer for 20 mins. 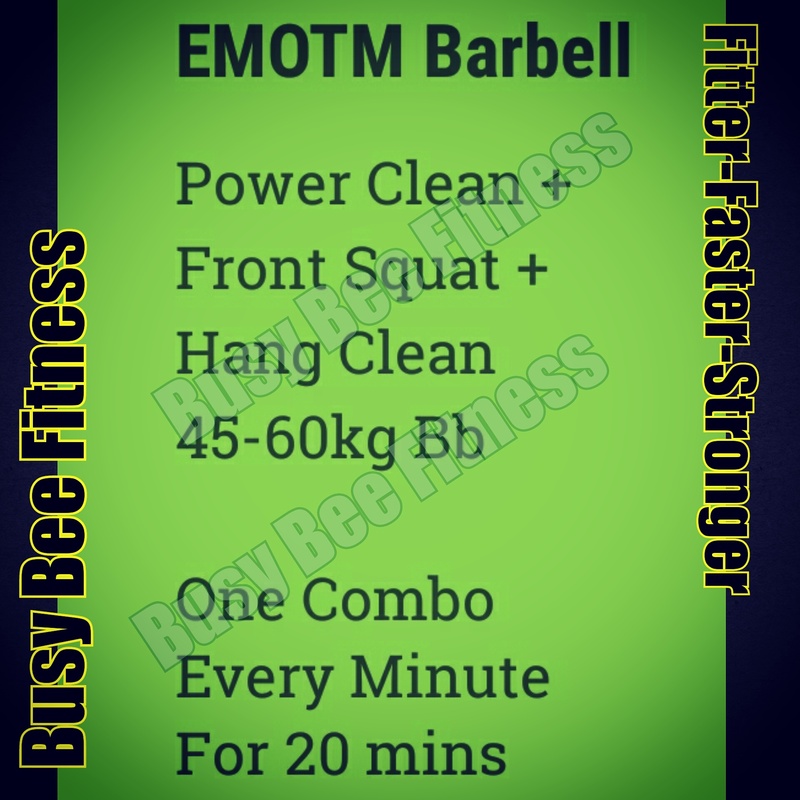 Then Every Minute On The Minute (EMOTM) perform one of the Triplet combos. Aim on the side of caution for your weight selection, it gets a lot harder very fast as the time goes by.